We provide help and support in implementing marketing strategies. Whatever your business requires, we will cater a bespoke marketing plan that works for you. Before starting to think about sales, its vital that you have a strong marketing strategy. Pzazz provides help and support to implement marketing strategies in five main areas; Lead Generation, Conversion Rates, Transactions, Pricing & Profits. Pzazz not only provides advice on how to apply these strategies, but will also ensure they help with the implementation process too. You'll always have an initial consultation, so we can understand your business, your current marketing strategy (if you have one) and what you want from your business. We'll then design a roadmap to plan what is required to be completed over a period of time, whether it be three months or two years, you can choose how much involvement Pzazz has, whether you're happy to apply the strategies yourself with monthly guidance, or you want us to have a more hands-on approach. 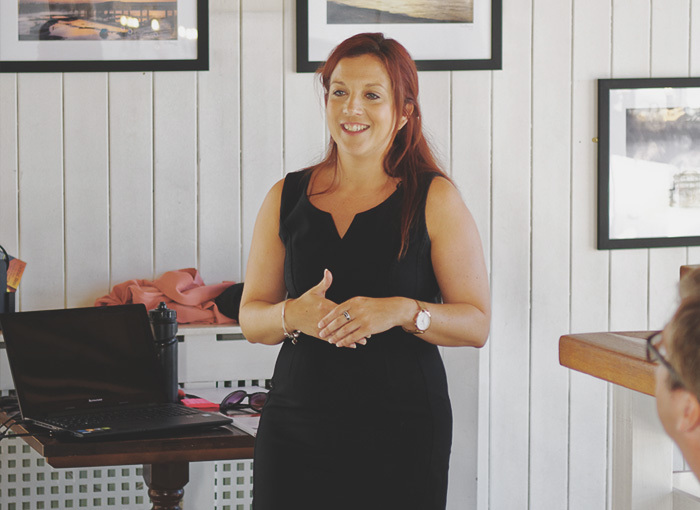 "Having attended one of Sarah's workshops I was really surprised by how much useful information she managed to pack in to help me grow my business. Even if you have experience in sales or marketing, as I do, I thoroughly recommend that you attend an upcoming workshop as I learnt a great deal."